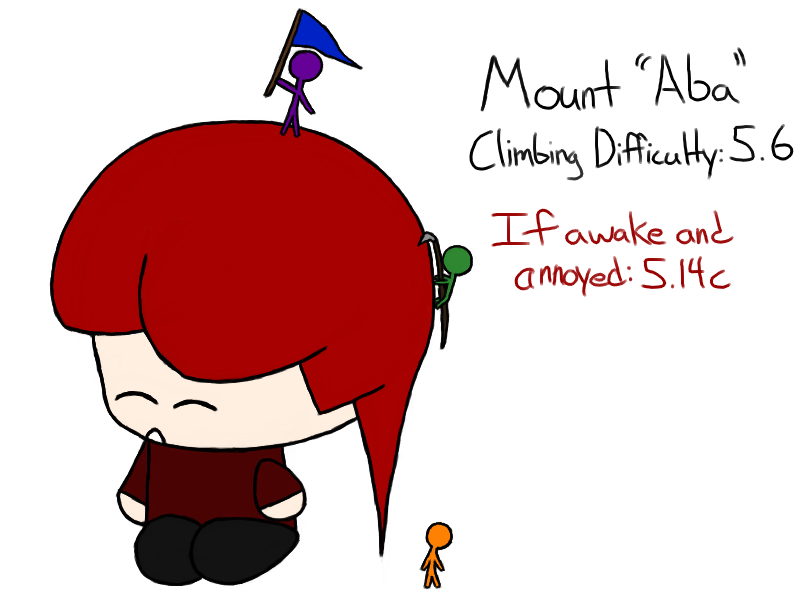 Did you know people rank mountains by climbing difficulty? I had no idea, but the thought immediately occurs: what would stick people climb for a challenge/fun? My answer: Pirate. The world’s first movable, hungry mountain.